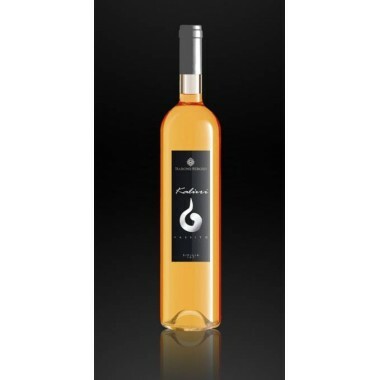 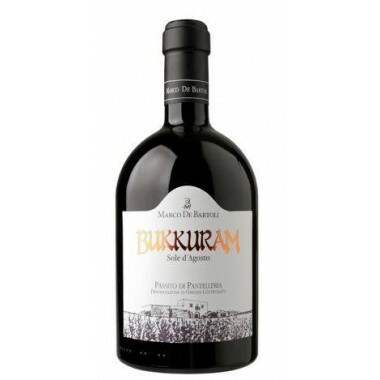 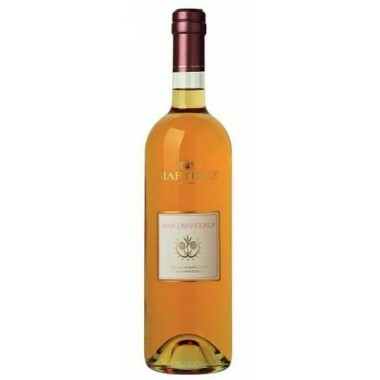 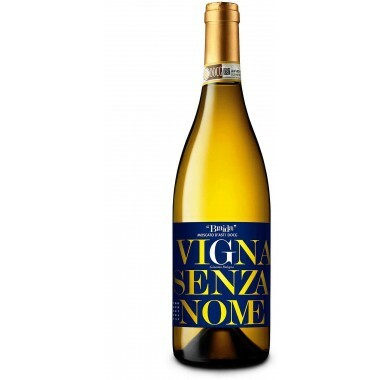 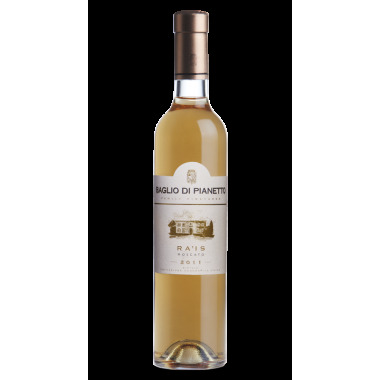 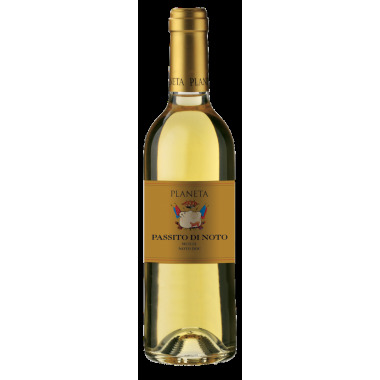 Duca Castelmonte Moscato Liquoroso Pantelleria DOP On Offer | Saporidoc UK. 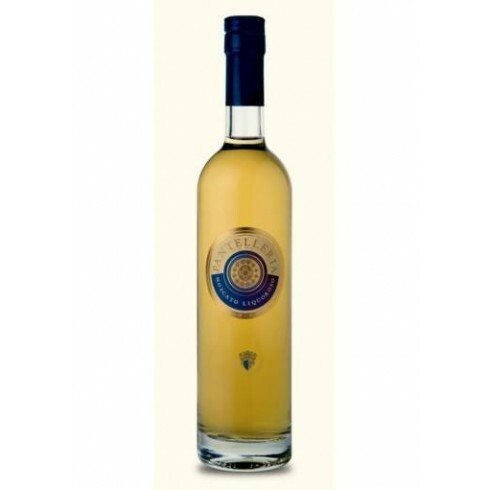 Classification Pantelleria Moscato Liquoroso D.O.P. 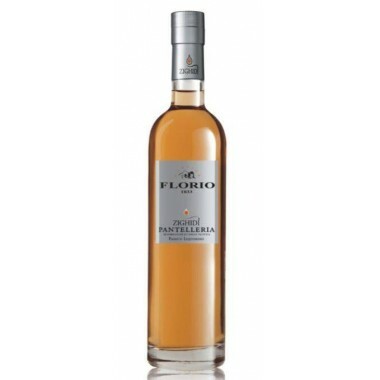 Maturation 4 months in stainless steel and 2 months in the bottles. 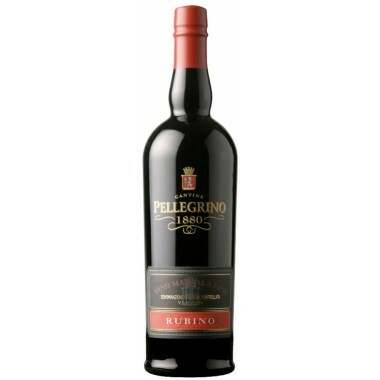 The Carlo Pellegrino House in Marsala is one of the oldest wine-producers in Italy, and formed as early as 1880, when the market for the Marsala wine opened up globally. 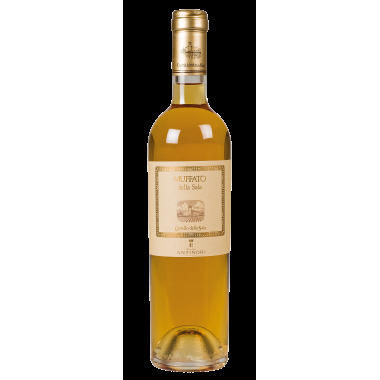 The Zibbibo vines for the bright yellow Moscato Liquoroso grow in the Carlo Pellegrino vineyards on the volcanic island of Pantelleria. 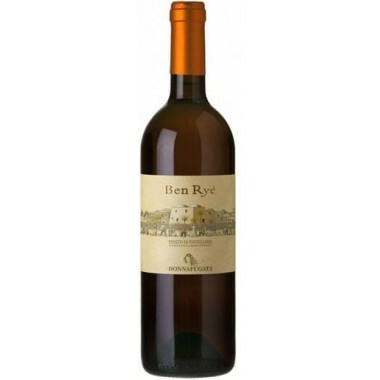 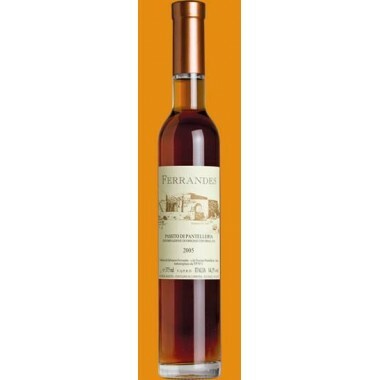 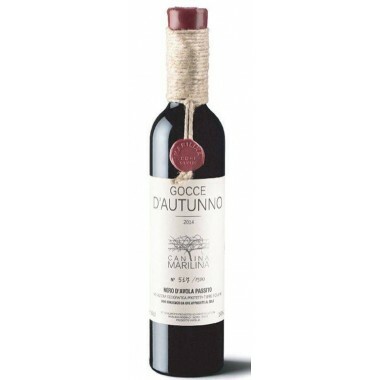 The grapes were manually harvested, carefully sorted, destemmed and pressed followed by fermentation, after which neutral wine alcohol was added to reach the desired alcohol level. 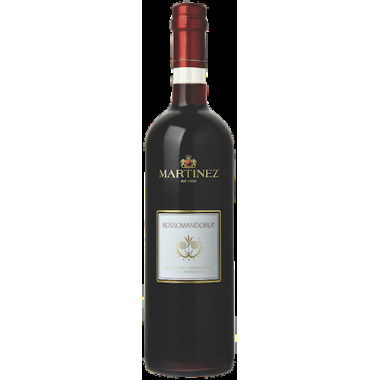 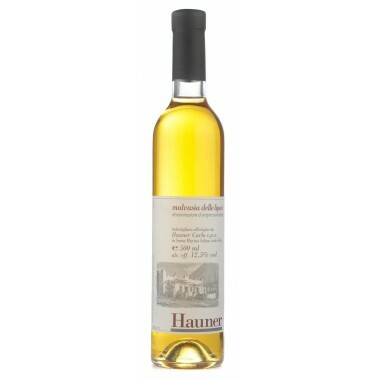 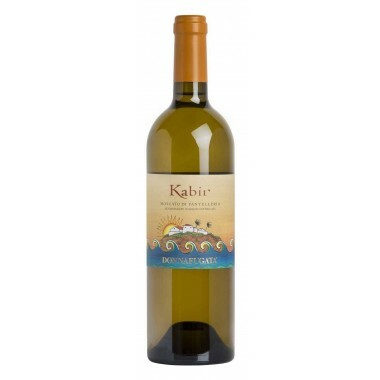 The wine was matured 4 months in stainless steel tanks and 2 months in the bottles. 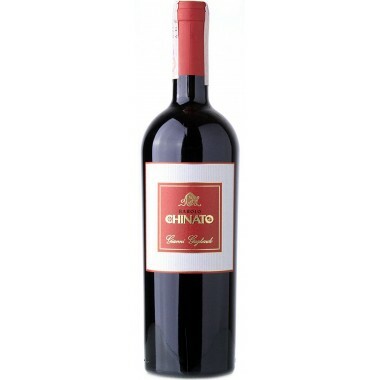 Longevity - Can be drunk now or over the next 5-10 years.